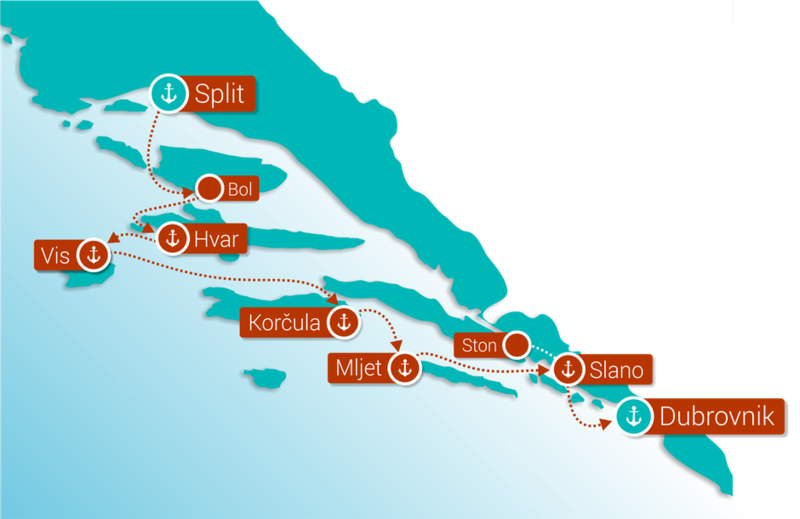 Here are some recommended sailing routes in Croatia. All the routes include some beautiful destinations and plenty of opportunity to stop over in beautiful bay on the way. Sailing in Croatia offers an incredible variety of choice to sailors from anchorage in small island villages to modern and trendy seaports. Weather forecast for Adriatic in each moment you can check on Meteorological and Hydrological service.